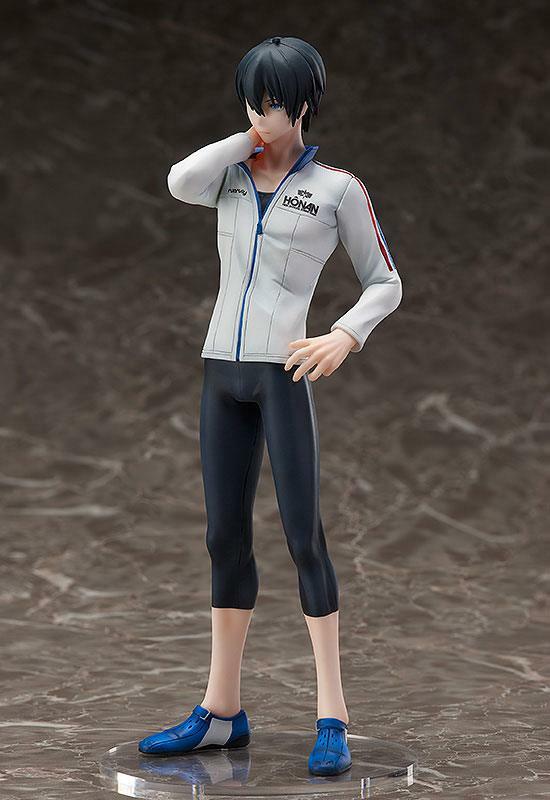 "Don't put me together with people who don't take this seriously." 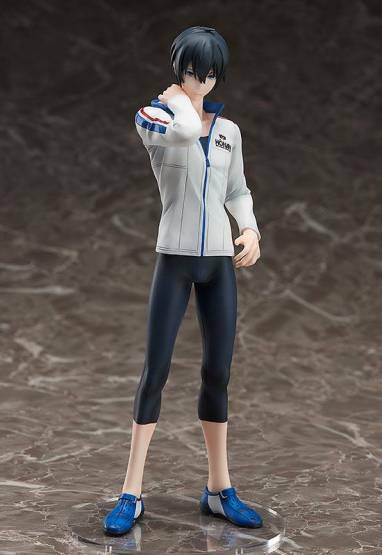 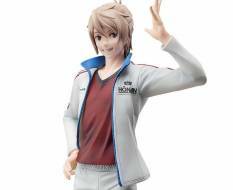 From the anime series "Prince of Stride: Alternative" comes a 1/8th scale figure of Takeru Fujiwara to commemorate the year that the series was set in! 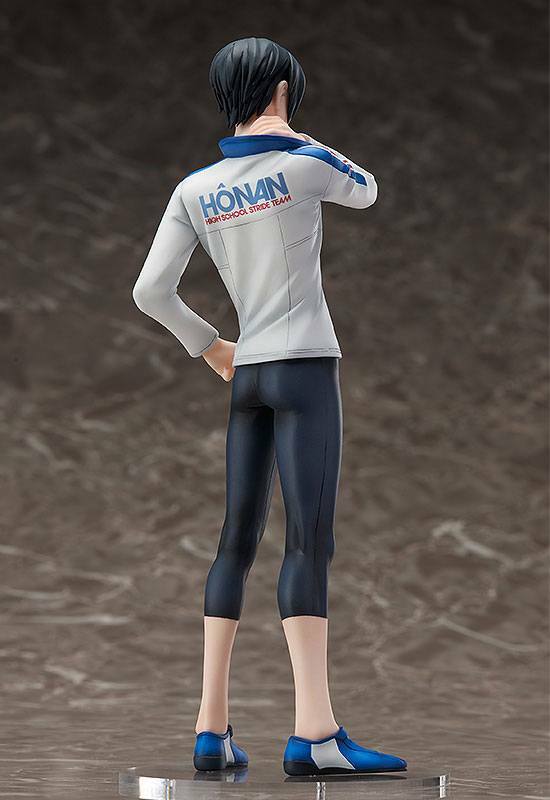 His composed and stoic appearance has been sculpted in an original pose that captures his personality for fans to enjoy by their side. The intricate touches to the paintwork and the carefully sculpted design of the school jersey make for a figure filled with highlights that also captures Takeru's impressive build. 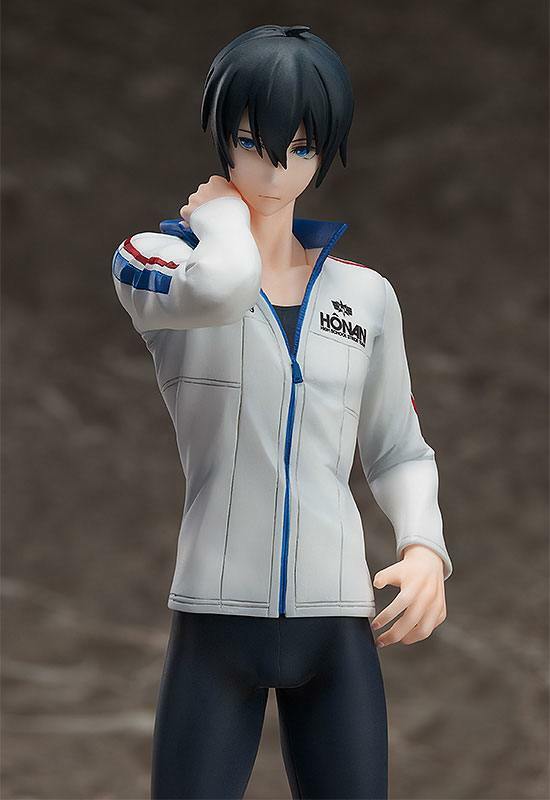 Be sure to display him with the previously announced figure of his teammate, Riku Yagami!